I specialize in modern, elegant and balanced productions wedding. Trust my experience and modernist look to the wedding industry. Stamp-boring movies of weddings, which then no one is watching – this is not me! I assure interesting, even the Hollywood image of the most important day in your life, moving away from lengthy and nudzących movies reportage. 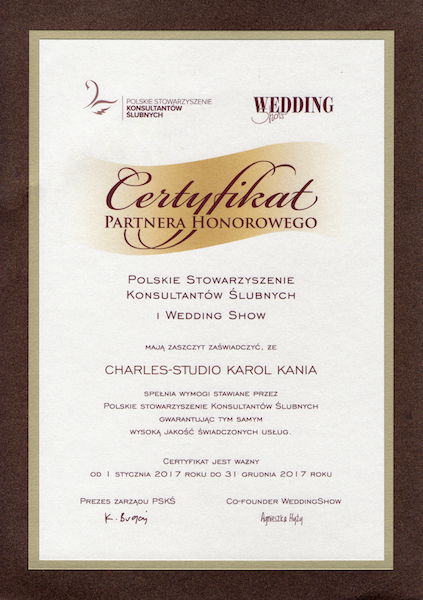 Modern movies wedding – only those films create in Charles-Studio.pl. Creativity, individualism and originality are the qualities that describe me and my company. I am a young, full of enthusiasm and optimism filmmaker, for whom the greatest passion is to create film projects. Have many years of experience, so that worked out a new style fixation on film the most important moments of your life. 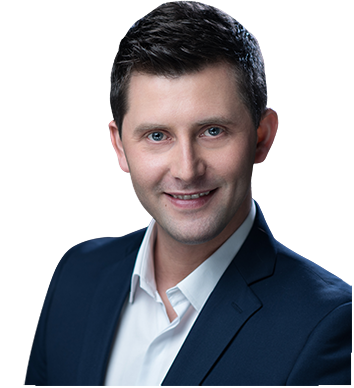 My work is distinguished by a perfect picture quality of 4K Ultra HD, unconventional and original approach to the subject and, above all, a new, dynamic style assembly. I approach each project individually, and implementing your ideas. 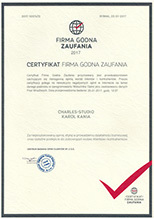 Filmowanie ślubu z drona – ze mną to również możliwe. Posiadając odpowiednie kwalifikacje i sprzęt, jestem w stanie niezwykle urozmaicić wyprodukowany film ślubny przepięknymi ujęciami z powietrza. For more information: film wedding using a drone . I am a holder of a certificate of qualifications UAVO, which makes all my drone flights are totally legal and bezpieczne. I have a modern drones, recording in 4K resolution. 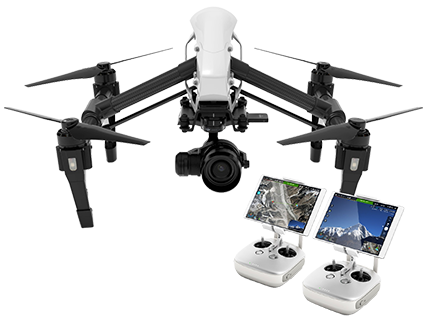 I have Inspire Pro and Phantom 4 – professional drones to the recordings at the highest level. 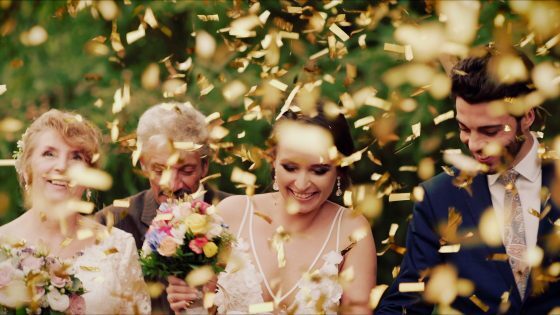 We belong to the elite group of the best wedding filmmakers in the world! 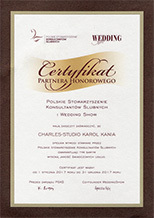 We work with the most prestigious wedding portal in Poland! Do you want to cooperate with us? Please contact us! If you are interested in using our services please fill out the form below or call us in hours 10-17 from Mon-Fri.